Kara leads CommonHealth ACTION’s program and new business development portfolios.In this role, she directs the teams implementing our signature leadership programs — the Culture of Health Leaders (funded by the Robert Wood Johnson Foundation) and the Kaiser Permanente Institute for Equitable Leadership (Baltimore) – as well as our strategic consulting work with leaders, organizations, and communities.As a member of the executive team, Kara plays a leadership role in organizational strategy and firm management. A lover of matrices, data analysis, and writing, Kara’s superpower is creating order from chaos. Her years of advocacy experience shape her approach to community-centered work and brings a policy lens to strategic planning discussions. She is known for her loud laugh and hopes that it will grow on you, eventually. Kara is an architect of CommonHealth ACTION’s nationally-known Equity, Diversity, and Inclusion (EDI) curriculum and has trained thousands of people from all sectors and disciplines, including apprentice trainers at organizations implementing train-the-trainer programs. 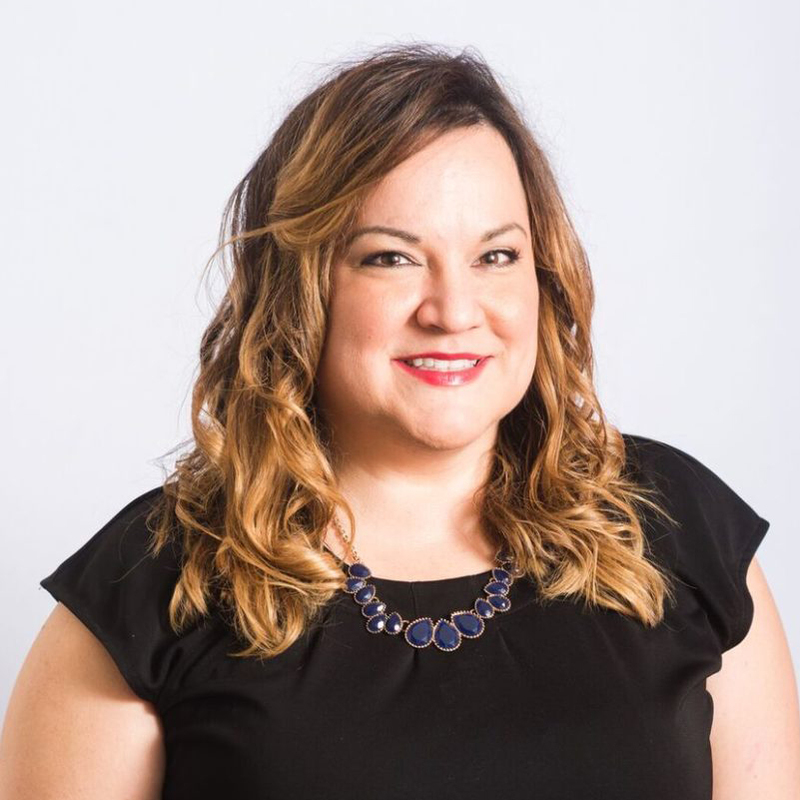 As both a facilitator and policy expert, Kara enjoys creating learning experiences that help practitioners apply theory in ways that make the most sense to their professional and personal contexts. Prior to joining CommonHealth ACTION, Kara worked with UnidosUS (formerly the National Council of La Raza) to elevate policy and programmatic changes needed to advance health and wellness among Latino, limited-English-proficient, and immigrant populations. She also worked at a campaign finance policy think tank as a research analyst and a law firm as a paralegal. Each meaningful experience shaped her decision to work directly with practitioners who are changing the world through systems change. Born and raised in Taunton, Massachusetts, the DC area has been Kara’s home for nearly two decades (and so she’s long lost her Boston accent). She holds a Bachelor of Arts Degree in Political Science from Wheaton College in Norton, Massachusetts and a Master’s Degree in Public Policy from The George Washington University’s Trachtenberg School of Public Policy and Public Administration in Washington, DC. Kara can (and does) work from anywhere – in fact, she finds joy working from airports, restaurants, kitchen counters, and any other nontraditional workspaces that accommodate her laptop and a good conversation. When she’s not typing from thirty thousand feet, she’s baking something to show love for her friends or making the case to adopt more dogs to her husband Jeff and rescue dog Riley.